FACEBOOK SAID TODAY it has stepped up its battle against spammers who promise to deliver “likes” to its members, and warned users on using such scams. 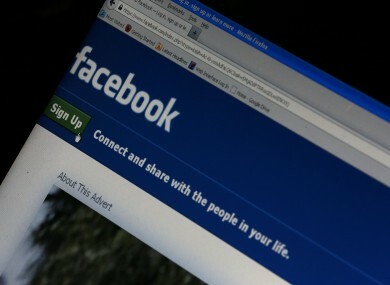 The world’s most popular social network said that to date, it has obtained legal judgments of nearly $2 billion against fraudulent activities on Facebook. It was not clear how much of that was actually collected. Facebook’s moves appeared to counter concerns that users — including politicians and companies selling products — are buying “likes” to make them appear more popular. And it is targeting a cottage industry which seeks to deliver these results to Facebook members, often promising “10,000 likes” or more for a fee. As our tools have become more sophisticated, we’ve contributed some of our spam-fighting technology to the academic community as well, in hopes of helping other companies combat similar problems. Email “Here's how Facebook is fighting fake likes ”. Feedback on “Here's how Facebook is fighting fake likes ”.